Residents in a rundown area of Funchal, the capital of Madeira, decided to brighten up their neighbourhood by painting their doors, and the area has since become a thriving tourist attraction. 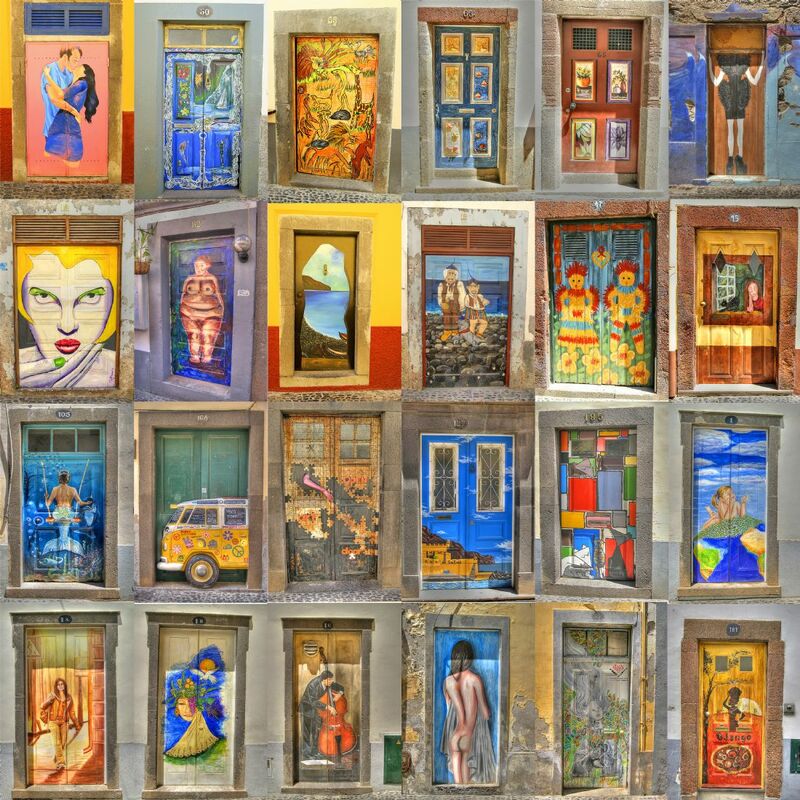 This image is a composite of many individual images of some of those doors. 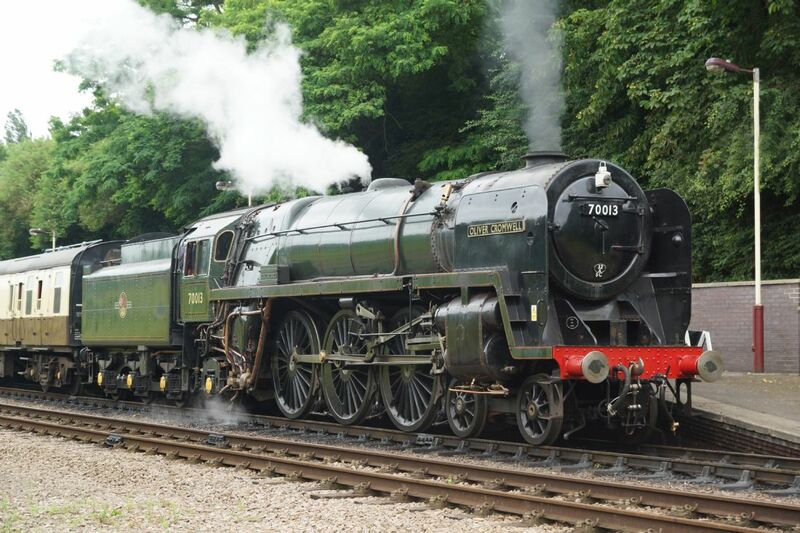 Preserved steam locomotive A4 class 60009 Union Of South Africa. 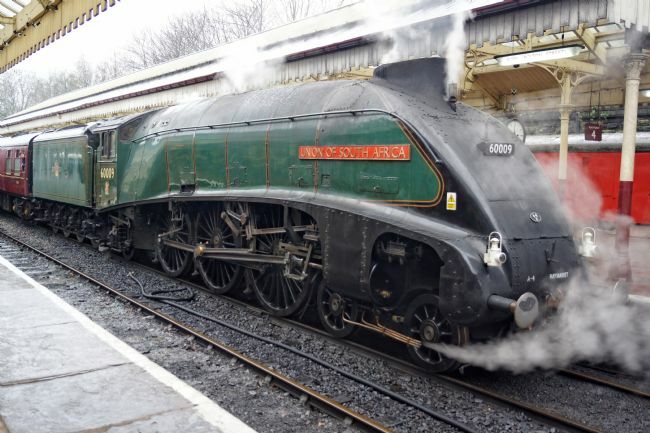 60009 is a sister locomotive of the world record speed holder for a steam locomotive, 4498 Mallard. A tranquil autumn scene on the Rochdale canal at Summit village. Summit is situated on the border of the counties of Lancashire and Yorkshire. 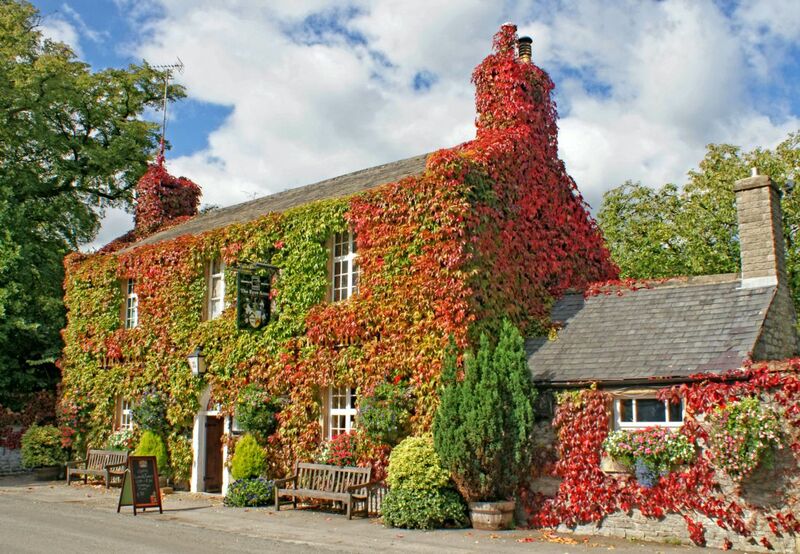 Autumn in Derbyshire as red Virginia Creeper cover the walls of the charming 17th century Old Eyre Arms pub in Hassop. 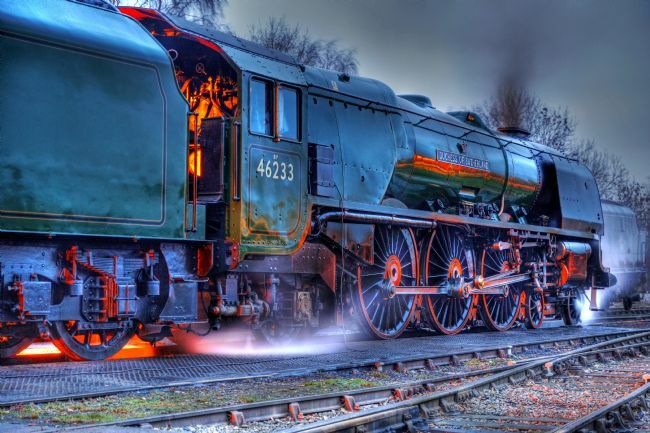 Preserved steam locomotive Coronation pacific class 46233 Duchess Of Sutherland at Swanwick. 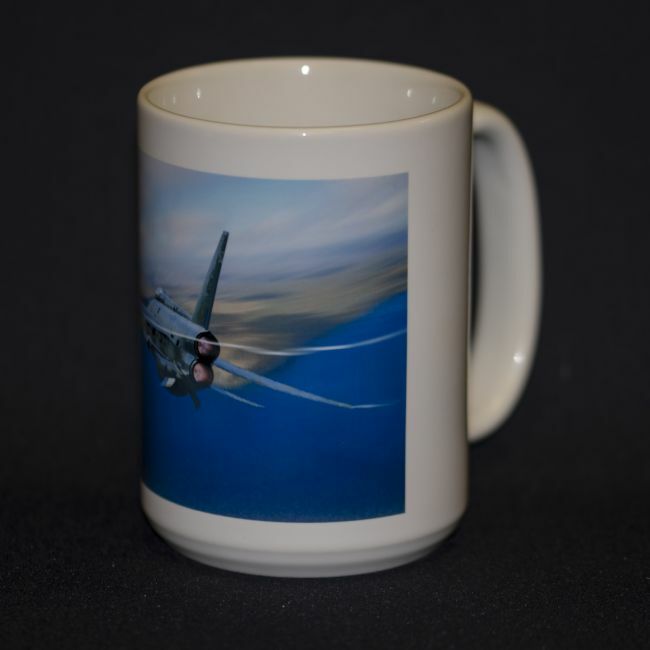 The Union Jack flags on the front were to commemorate the 70th anniversary of the D-Day landings. 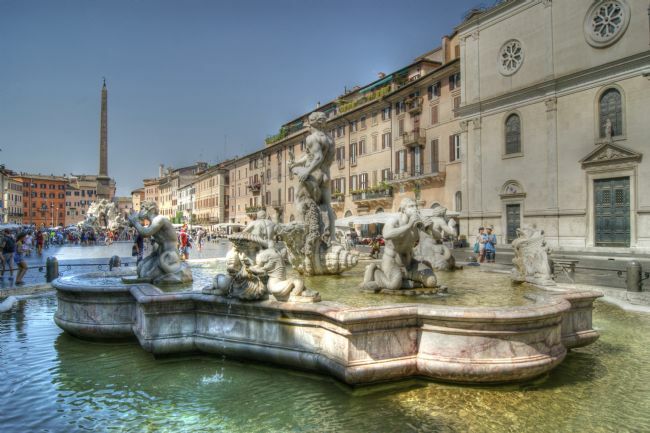 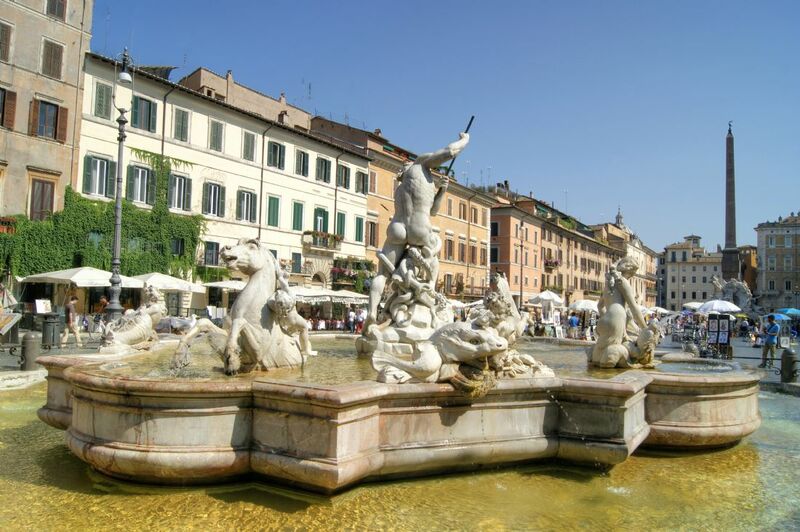 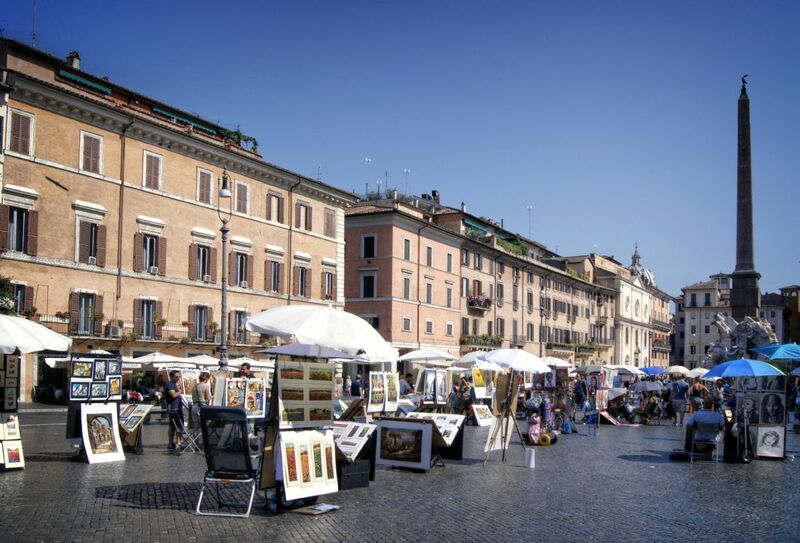 Some of the many artists who pack into Plaza Navona, Rome. 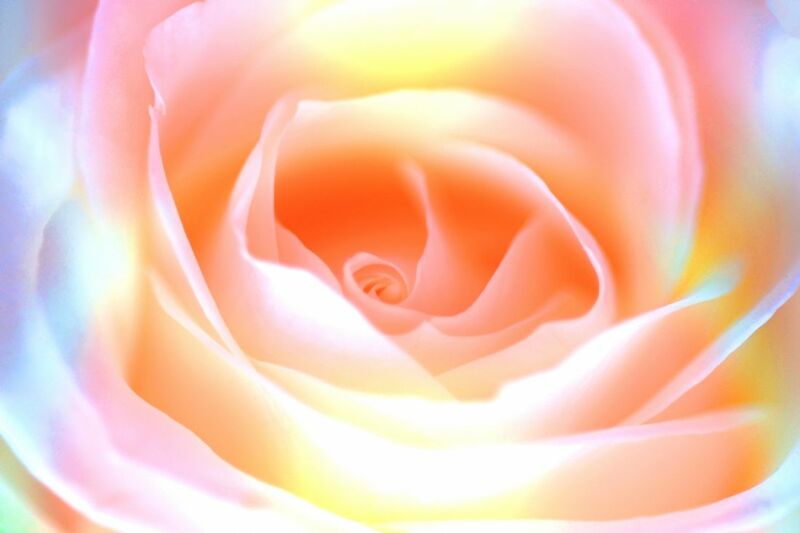 Close up view of a rose with subtle shades of different pastel colours added. 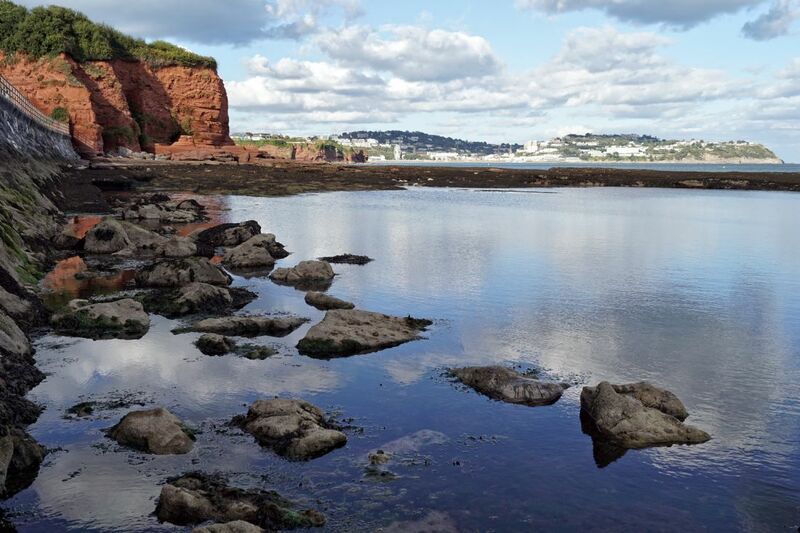 A view across Torbay from Preston (Paignton) looking towards Torquay. This ancient clapper bridge is situated in the tiny Dartmoor hamlet of Postbridge, and is believed to date back to the 13th century. 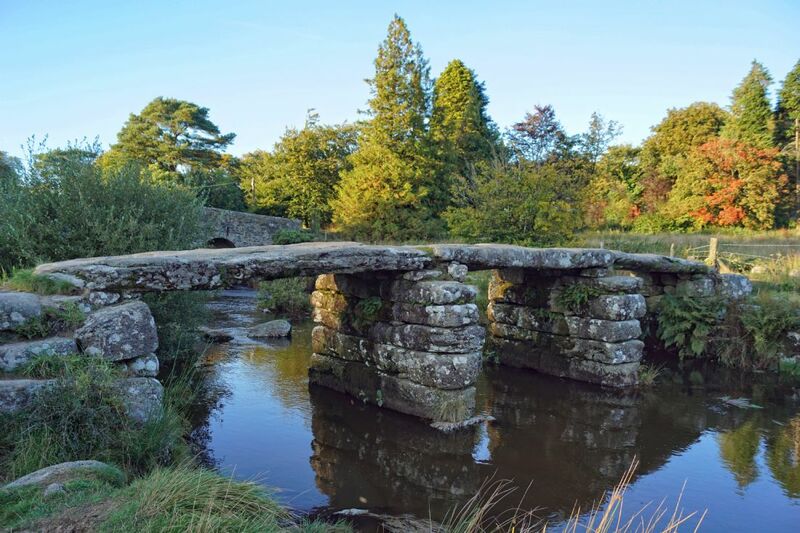 The bridge is believed to have been built to enable packhorses to cross the river, carrying tin to the stannary town of Tavistock. 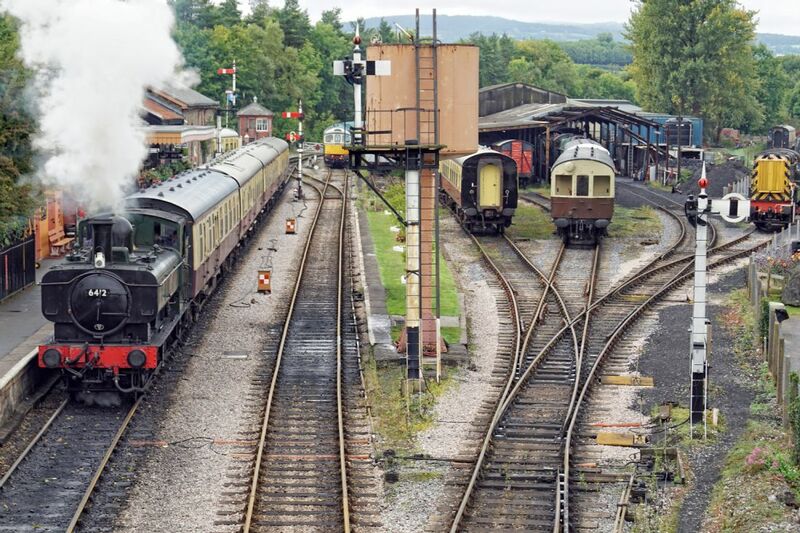 In a scene reminiscent of a bygone ere, preserved steam locomotive pannier tank 6412 departs from the picturesque country station at Buckfastleigh in Devon. 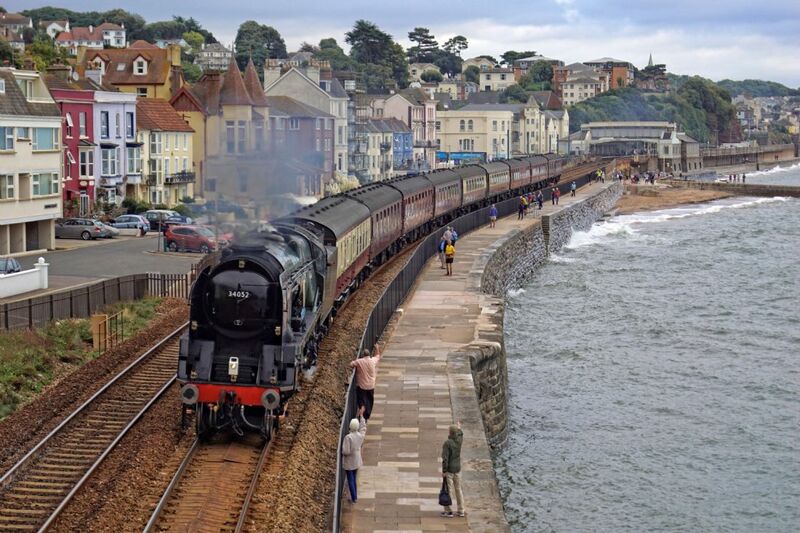 Preserved steam locomotive Bulleid pacific 34042 Lord Dowding hauls a charter special on the picturesque seawall line at Dawlish, Devon. 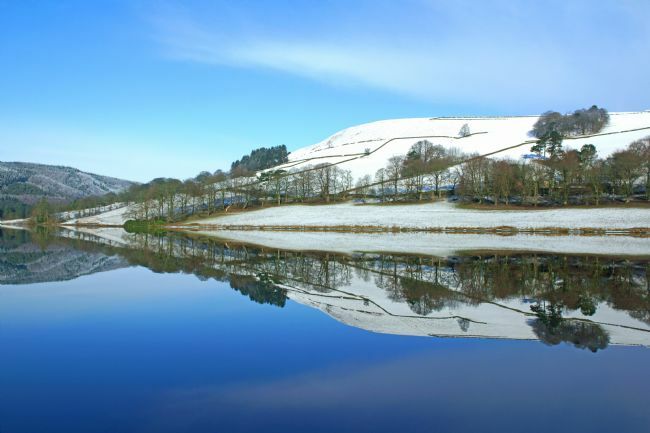 Stunning mirror-like reflections at Ladybower Reservoir on a beautiful, crisp winter's day. 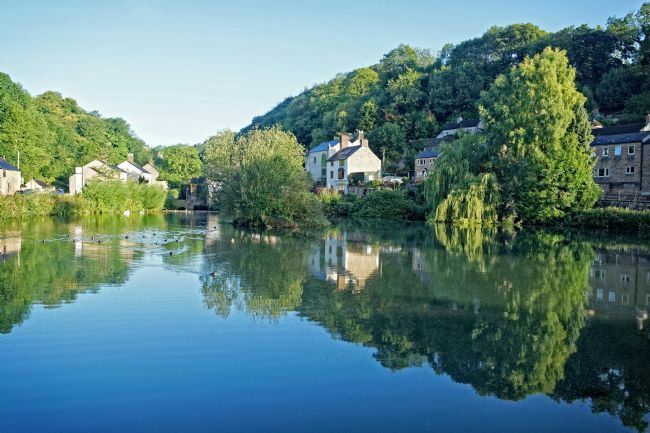 Cromford is an historic village in Derbyshire. 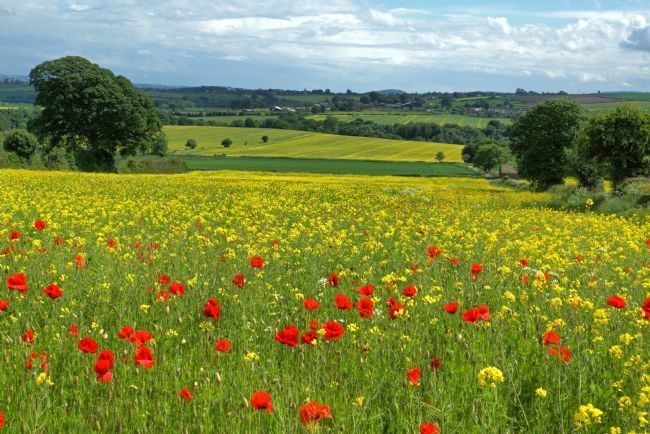 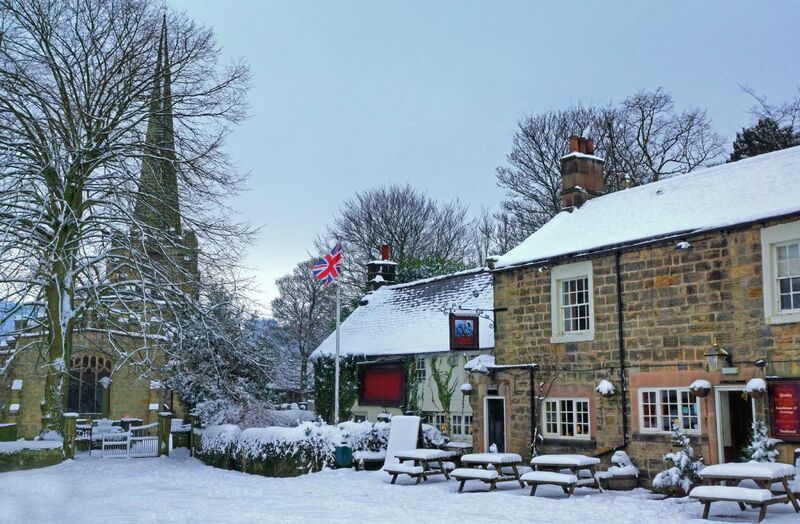 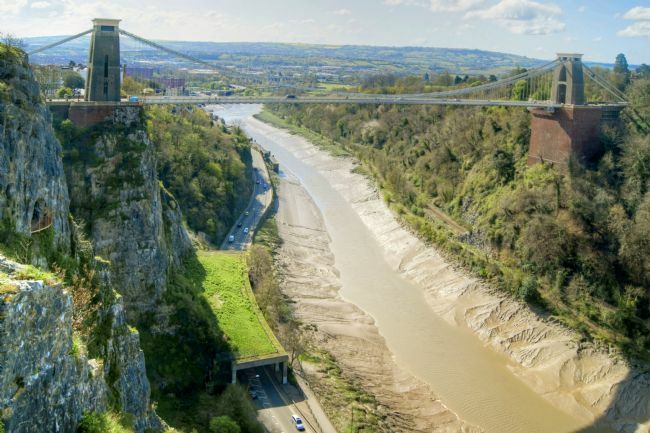 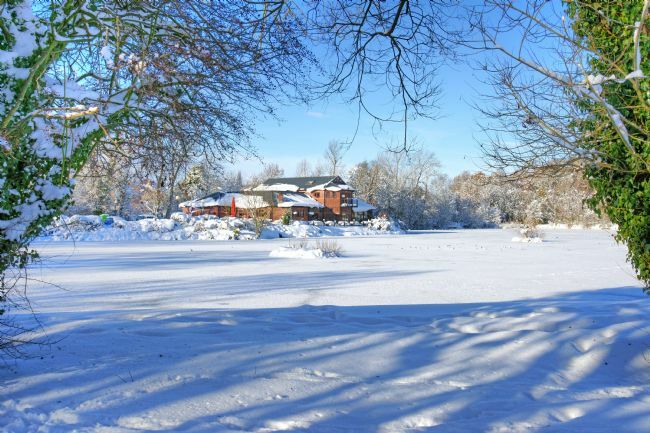 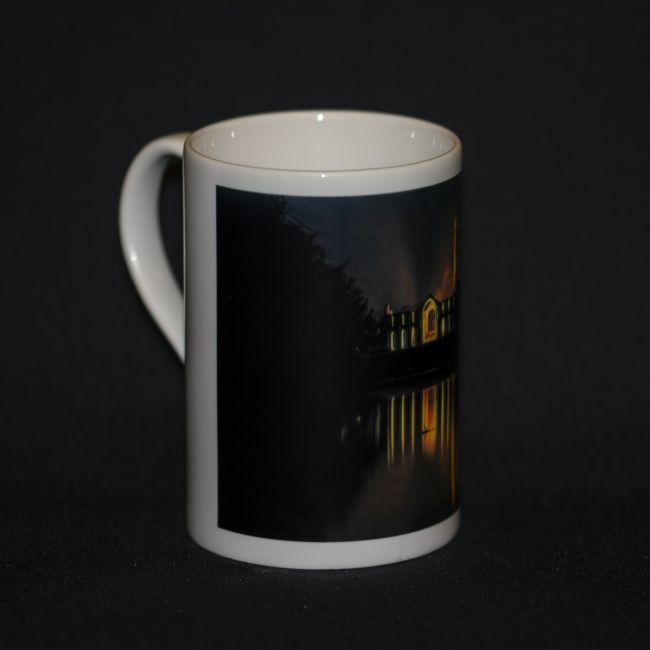 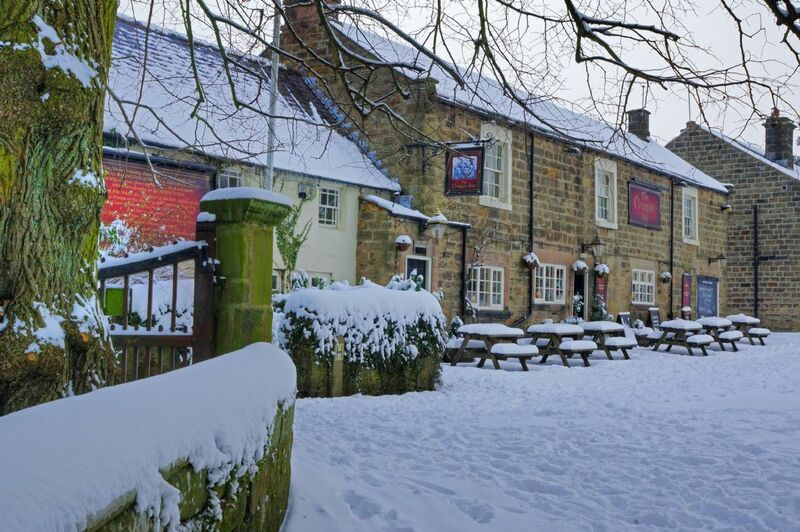 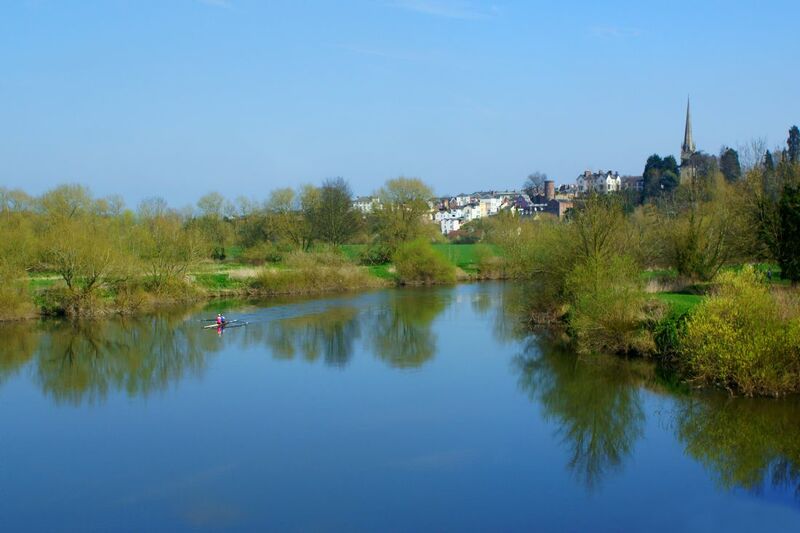 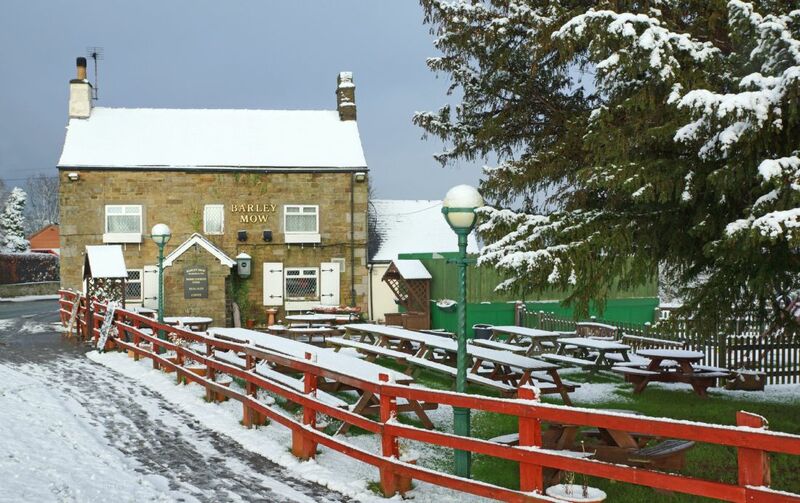 Part of the village is a designated world heritage site, due to it's connections with Sir Richard Arkwright, and is regarded as the birthplace of the industrial revolution. 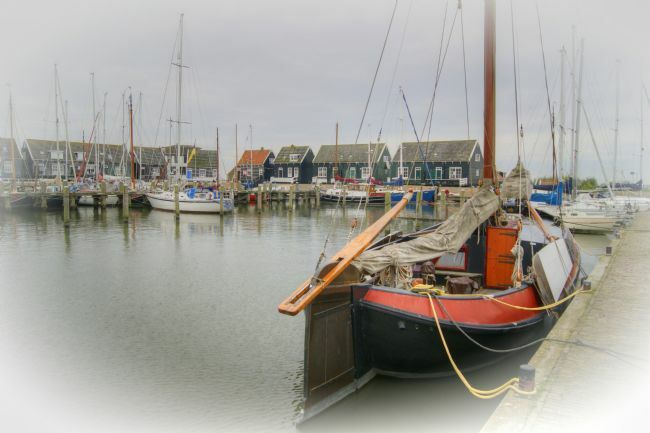 Marken is a pretty fishing village in Holland, in the municipality of Waterland, north Holland. 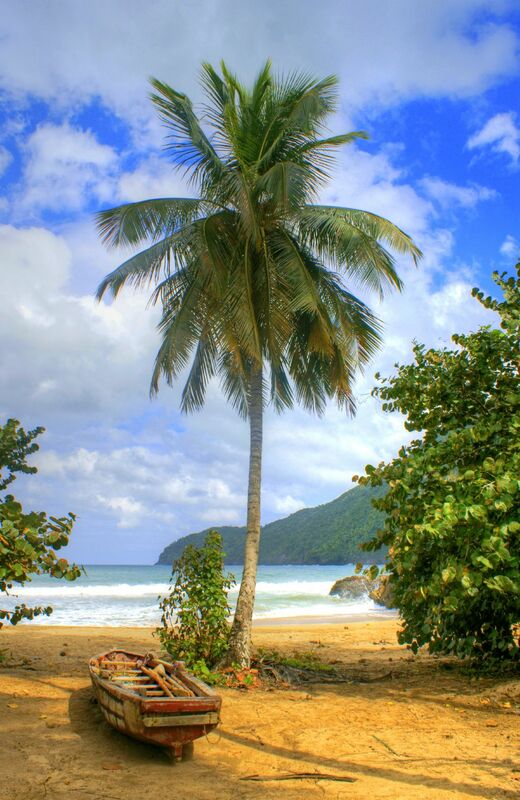 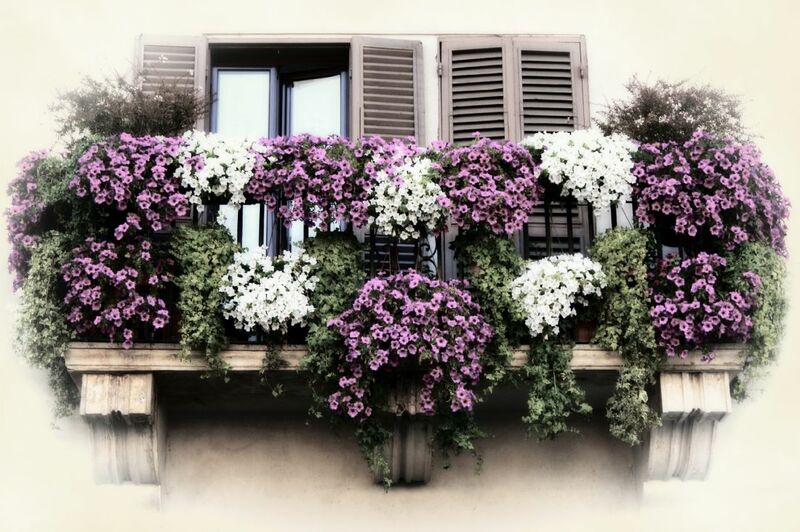 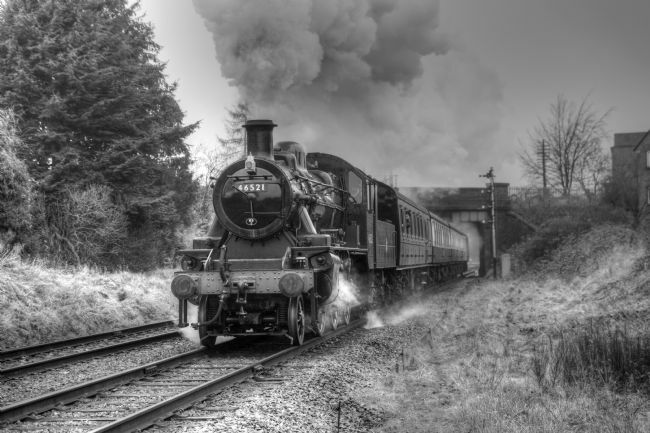 This image has subdued colouring and slight vignette for a vintage effect. 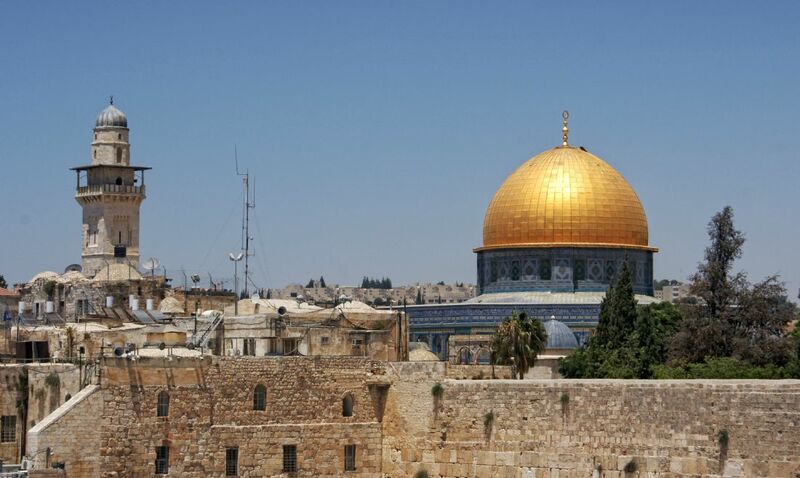 The High Temple, also known in Arabic as Ad Deir, is one of the treasures carved from the rock in the world heritage site at Petra. 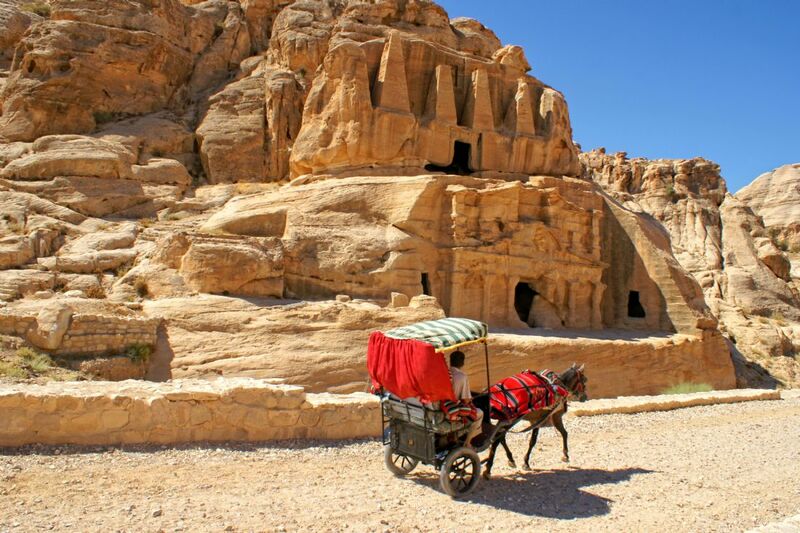 A donkey carriage trots past one of the many incredible carvings in the ancient city of Petra. 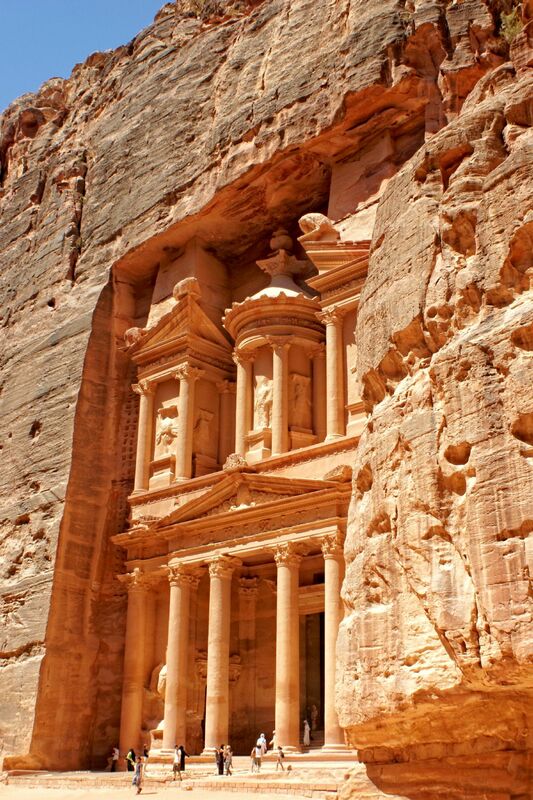 The Treasury (Al Khazneh) at Petra. 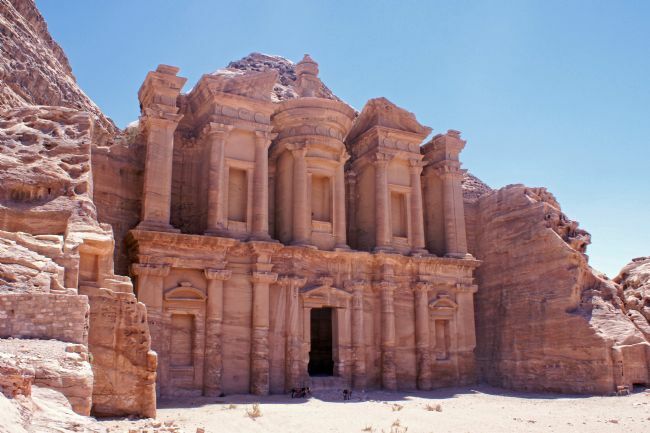 The Treasury building at Petra is a stunning monument carved into the rose-coloured stone at this incredible world heritage site. 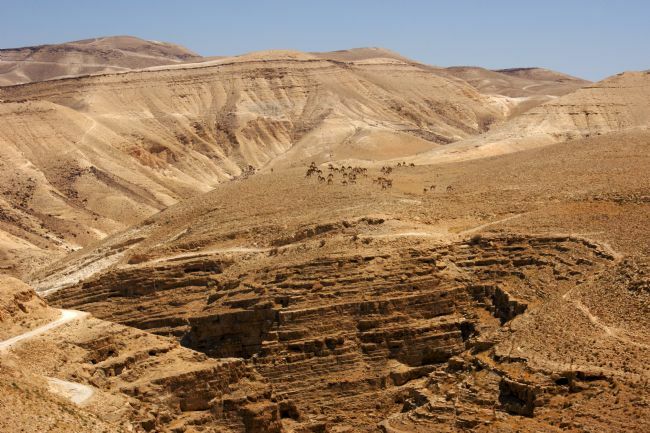 A herd of camels wandering freely in the desert landscape of Palestine. 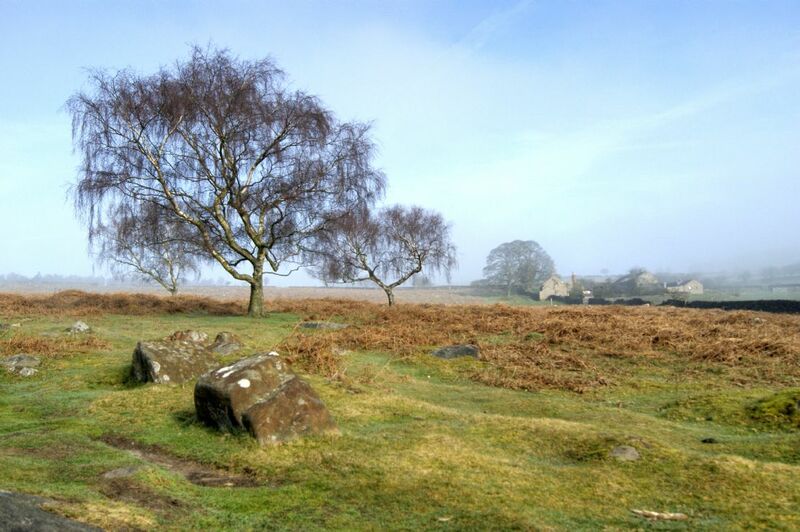 A lone Rowan tree, also known as Mountain Ash, stands high on Derbyshire moorland, looking down on the picturesque village of Litton. 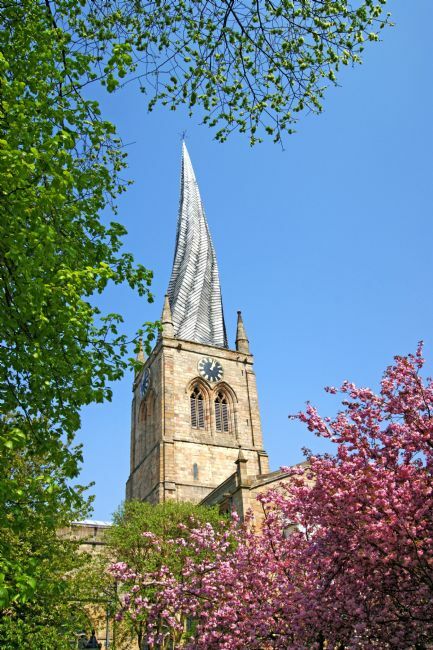 The church of Saint Mary and All Saints in Chesterfield, Derbyshire, is famous for it's landmark twisted spire, an architectural phenomenon. Kyrenia is a pretty town on the northern coast of Cyprus, noted for it's horseshoe shaped harbour and ancient castle. 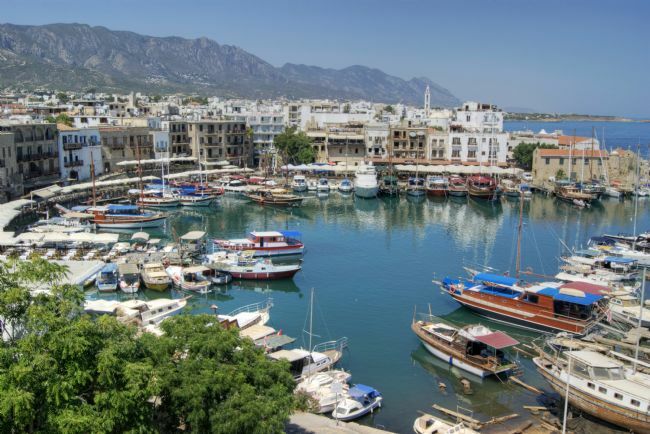 It is also known by it's Turkish name of Girne. 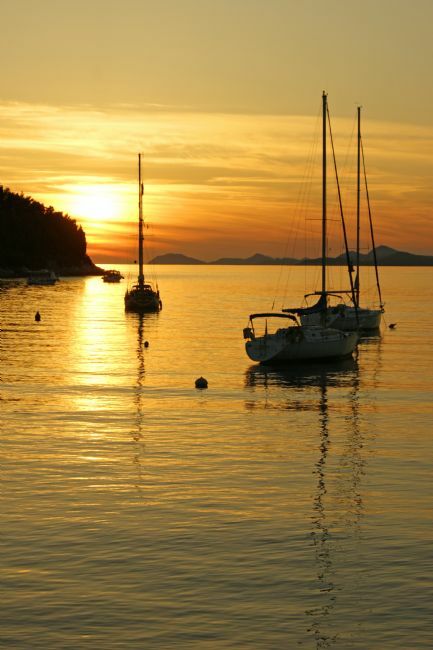 Cavtat is a small but very pretty town on the Adriatic coast of Croatia, southeast of Dubrovnik. 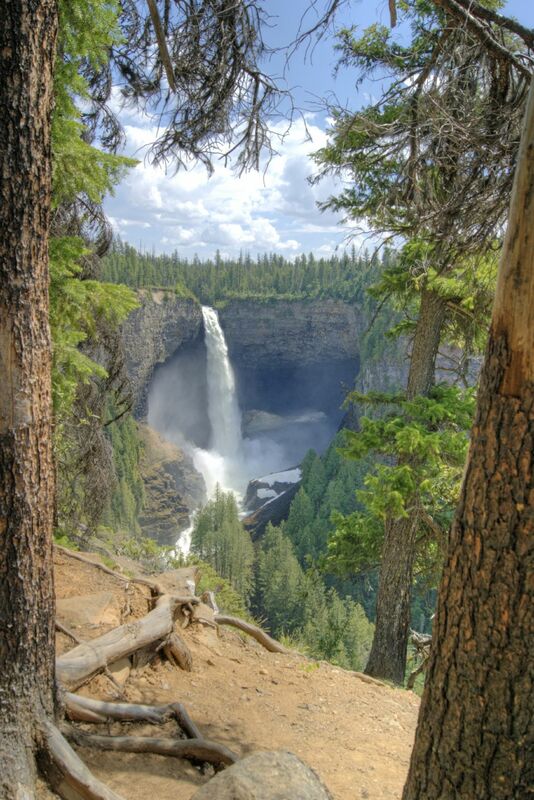 Helmcken Falls is a 141 meter (463 foot) high waterfall on the Murtle River in Wells Gray Provincial Park, British Columbia, Canada. 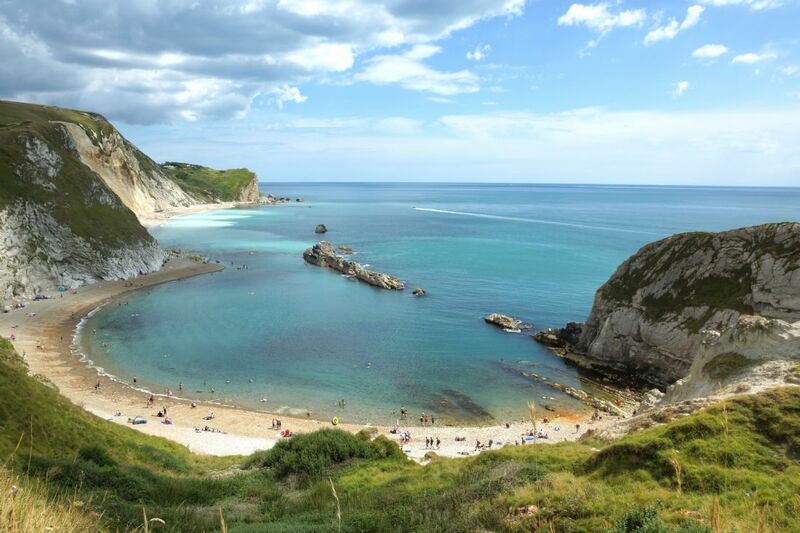 Man O' War Bay at West Lulworth encloses ManO'War Cove, on the Dorset coast of southern England. 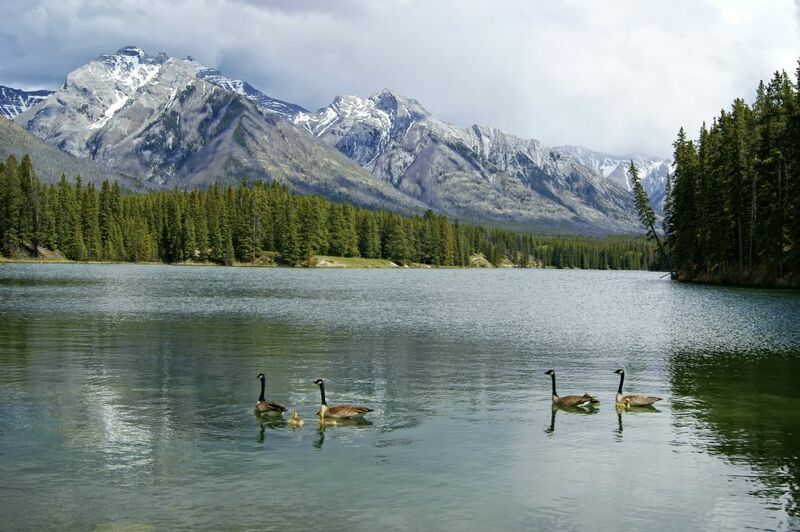 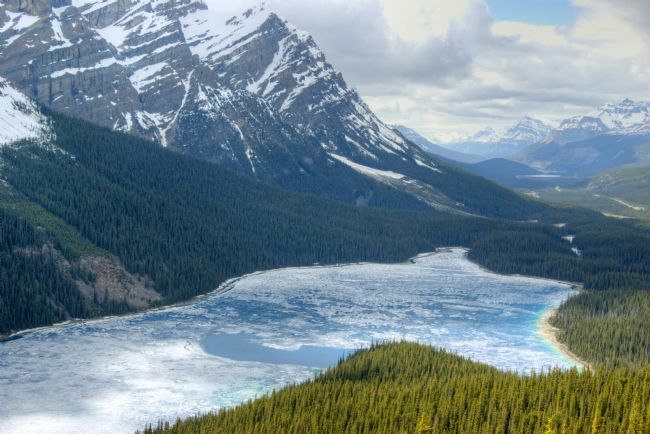 Peyto Lake is in Banff National Park, in the Canadian Rockies. 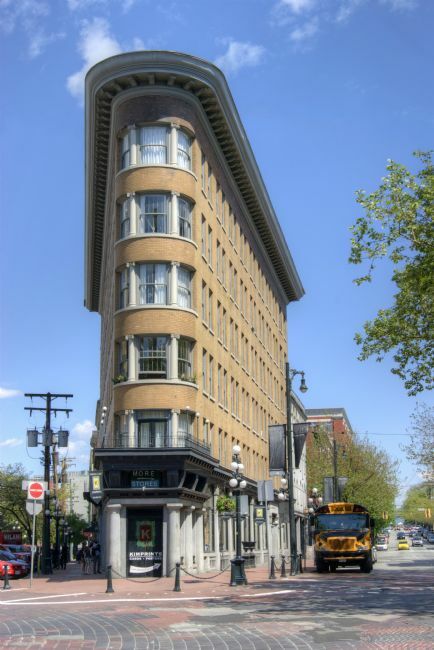 Built in 1908-1909 Hotel Europe, in the Gastown area of the city, is Vancouver's Flatiron building. 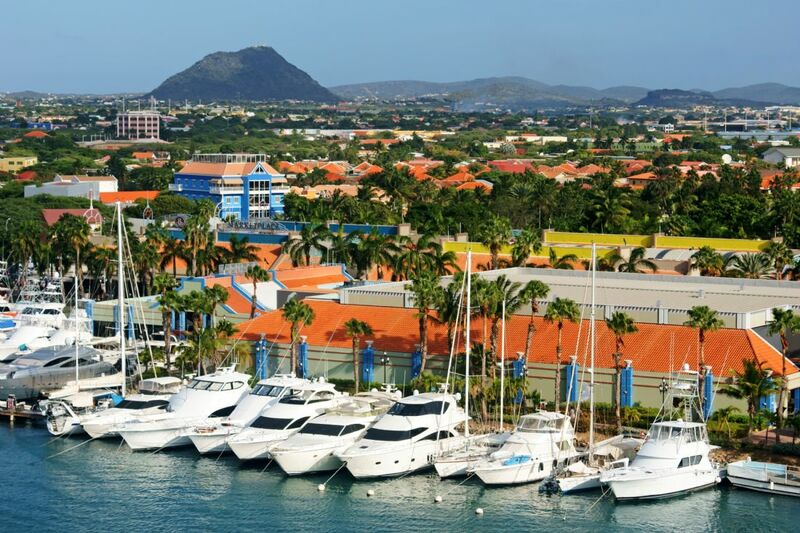 A line of expensive yachts in the harbour at Orangestad, Aruba. A rural barn near Baslow in Derbyshire has a backdrop of autumn colour. 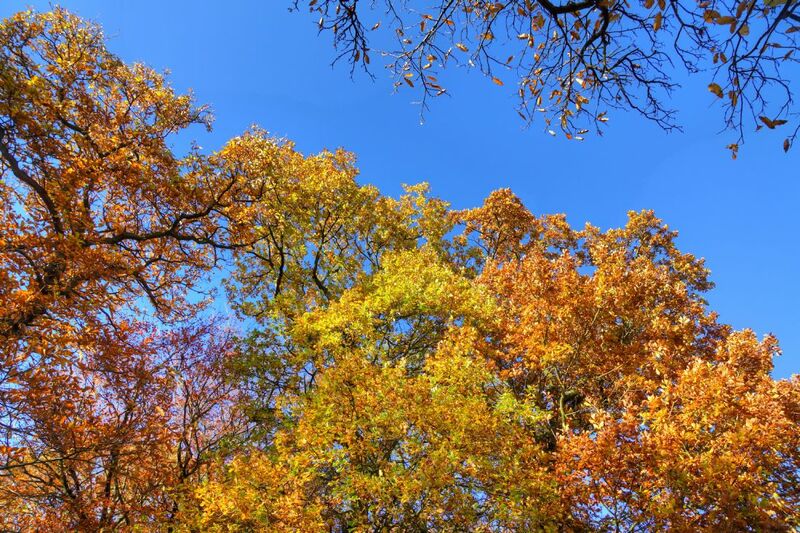 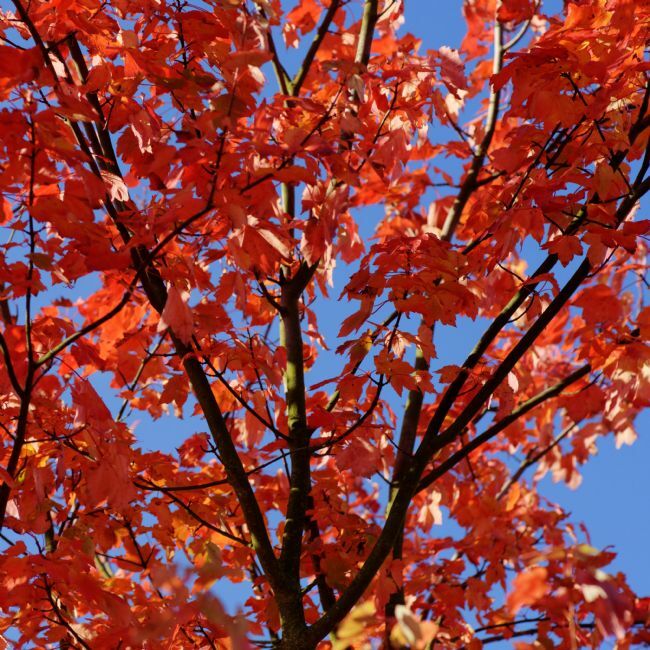 A stunning display of mixed autumnal colour against a blue sky. 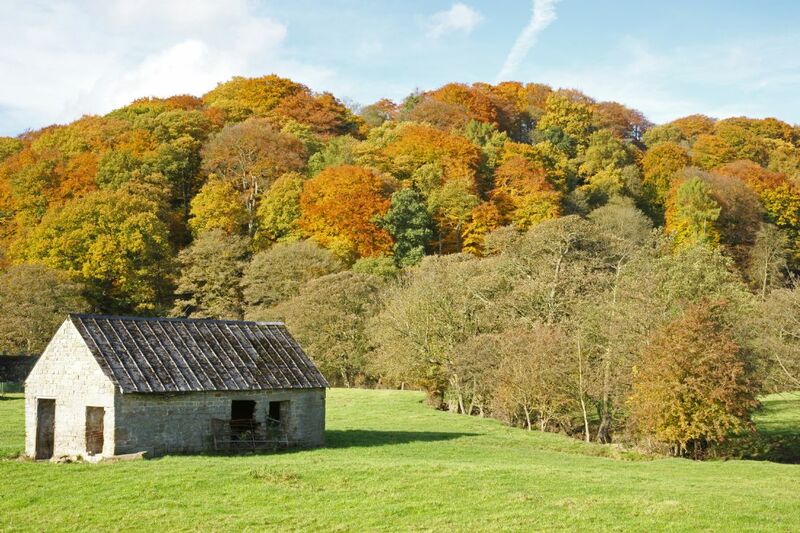 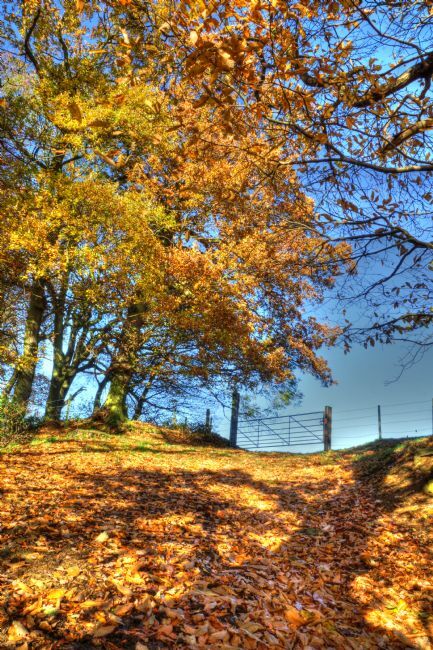 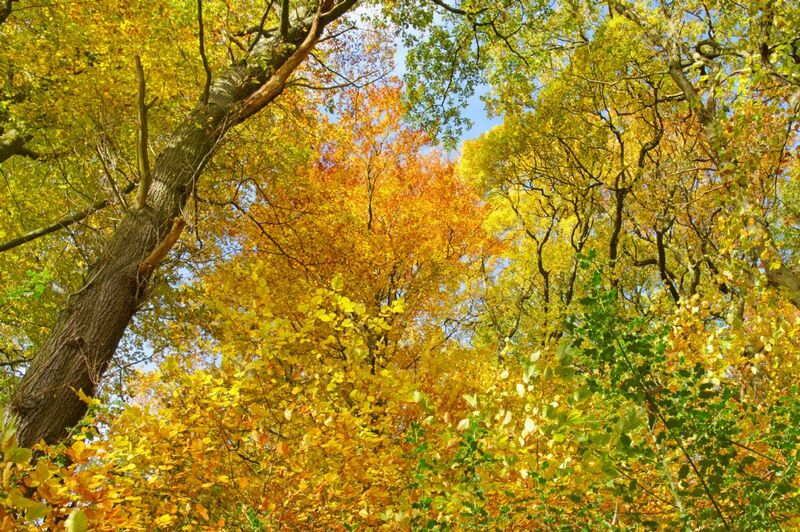 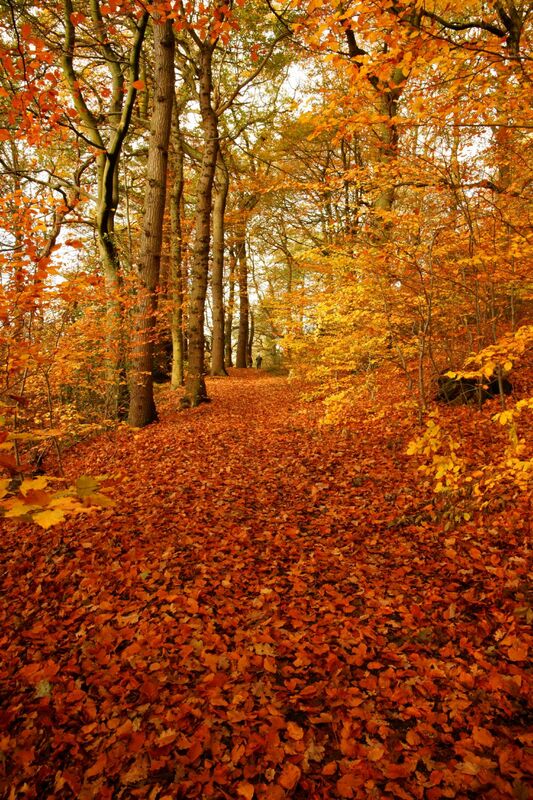 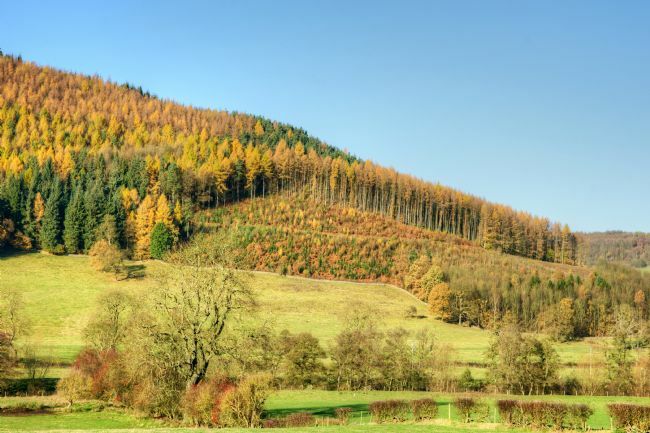 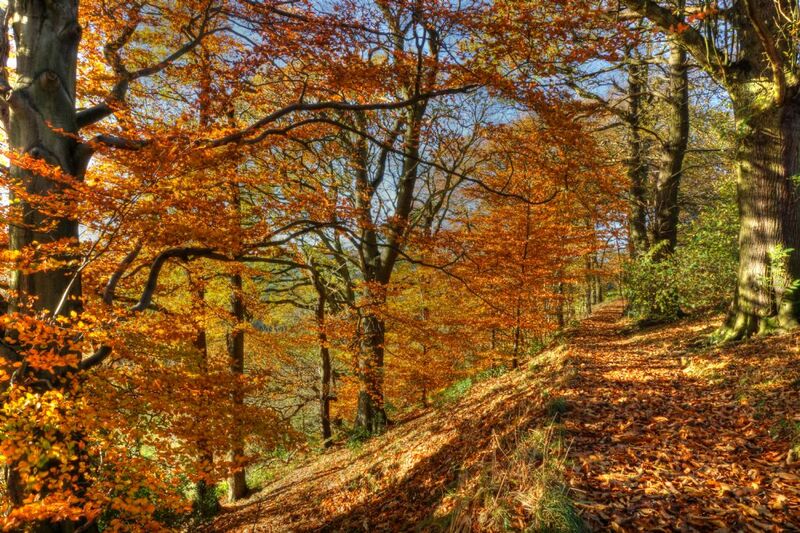 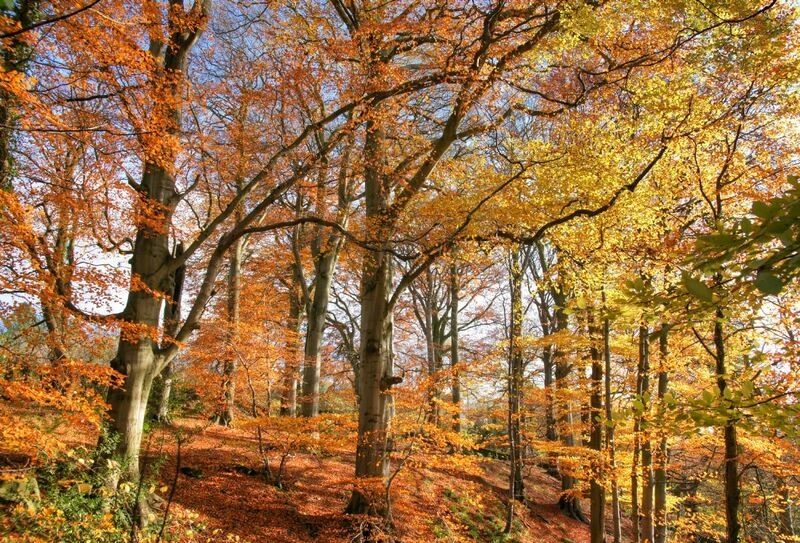 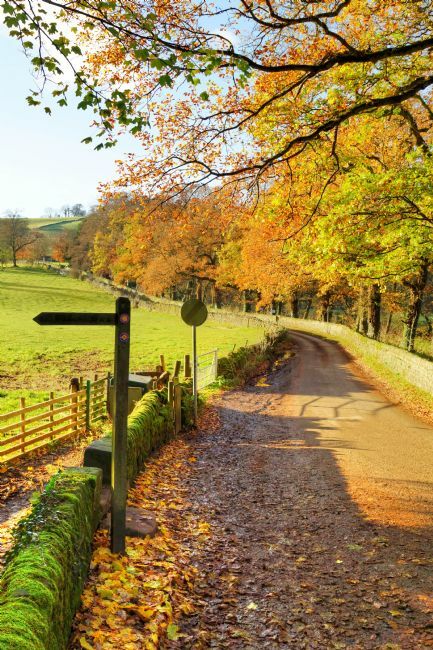 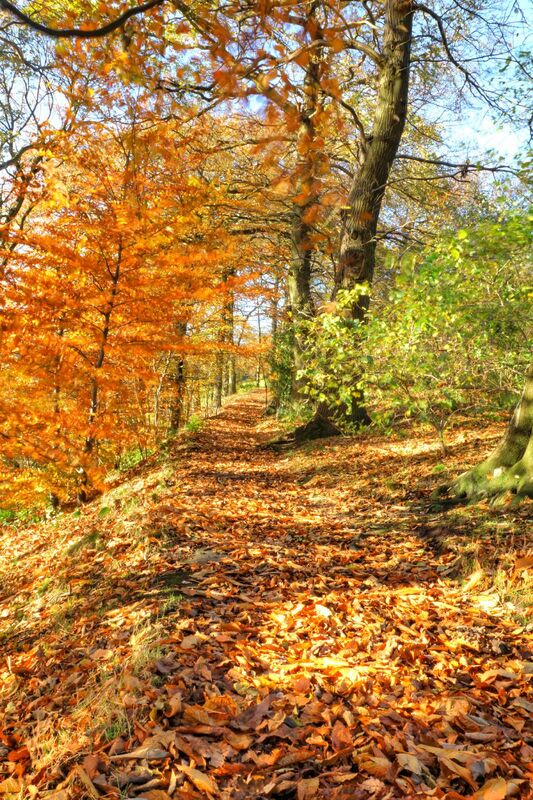 A glorious swathe of autumn colour on a beautiful day near Baslow in Derbyshire. 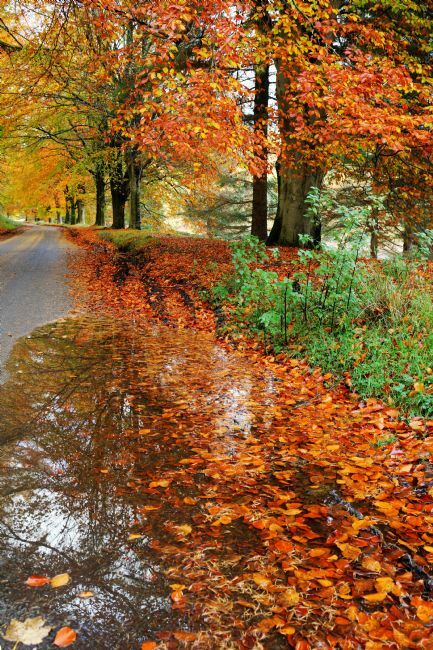 Autumn reflections in a large rain puddle by a rural country road in Derbyshire. 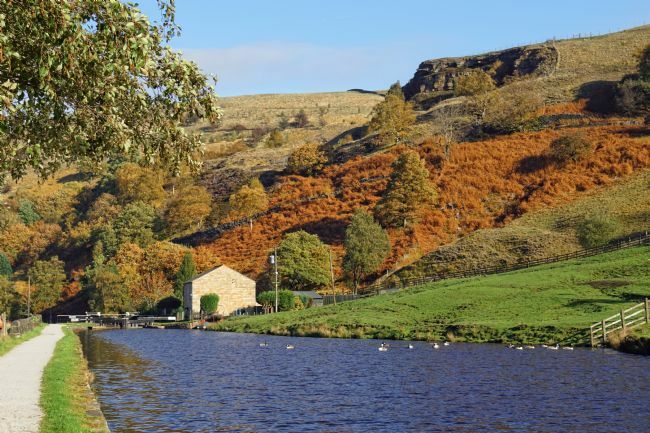 A Derbyshire moorland scene in autumn, as the dead bracken indicates that autumn is giving way to winter. 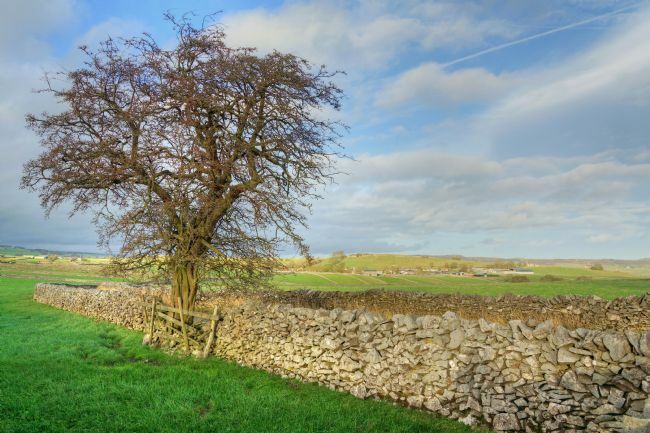 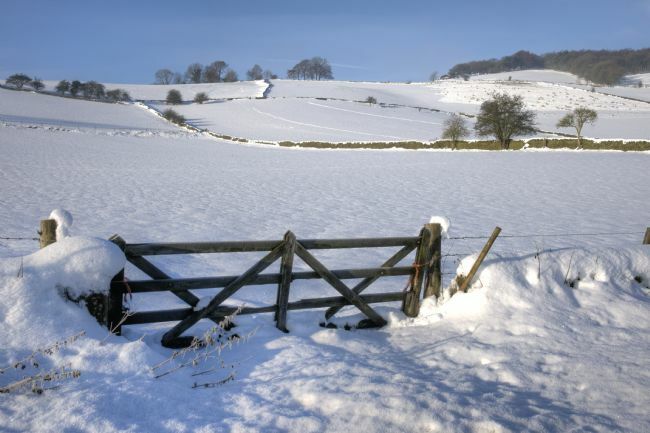 A rural winter landscape in Derbyshire on a beautiful, crisp winter day. 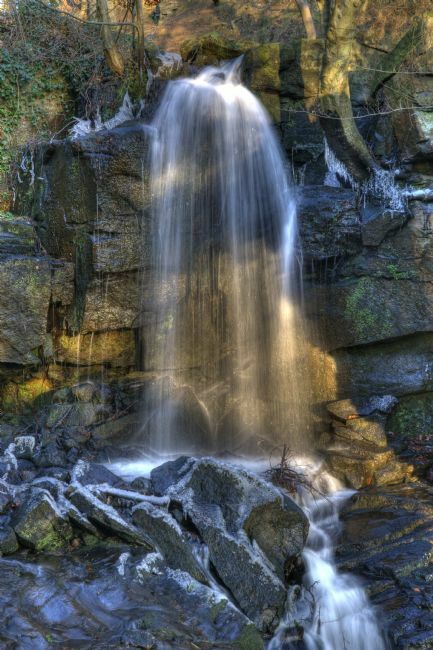 Late afternoon light on a freezing winter's day glints of this waterfall in Derbyshire's Lumsdale Valley. 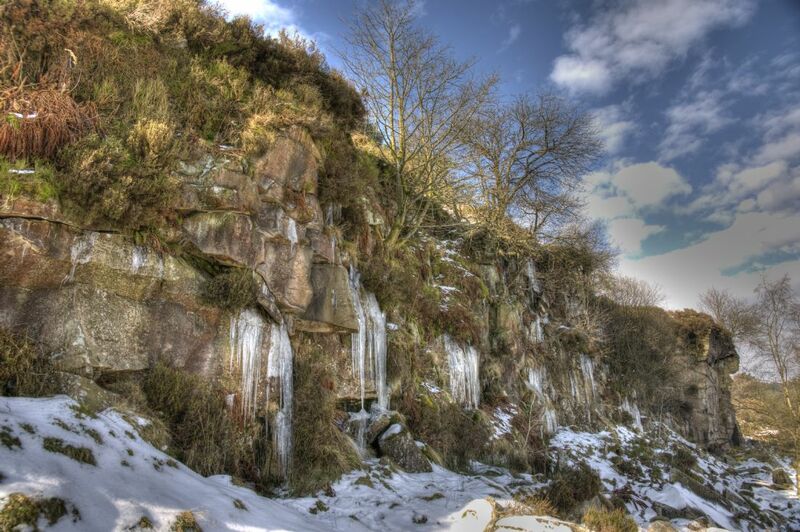 An icicle covered outcrop on a freezing winter's day in Derbyshire's Goyt Valley. 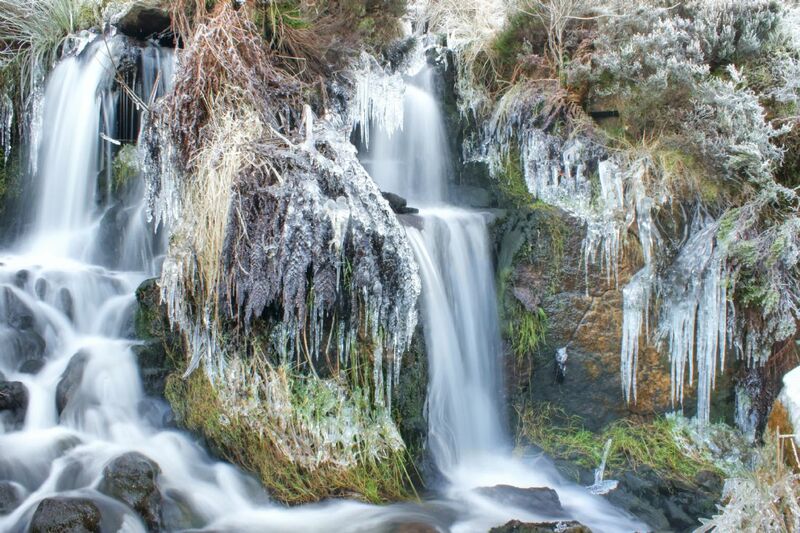 Twin winter waterfalls covered in ice on a freezing winter day in Derbyshire's Goyt Valley. 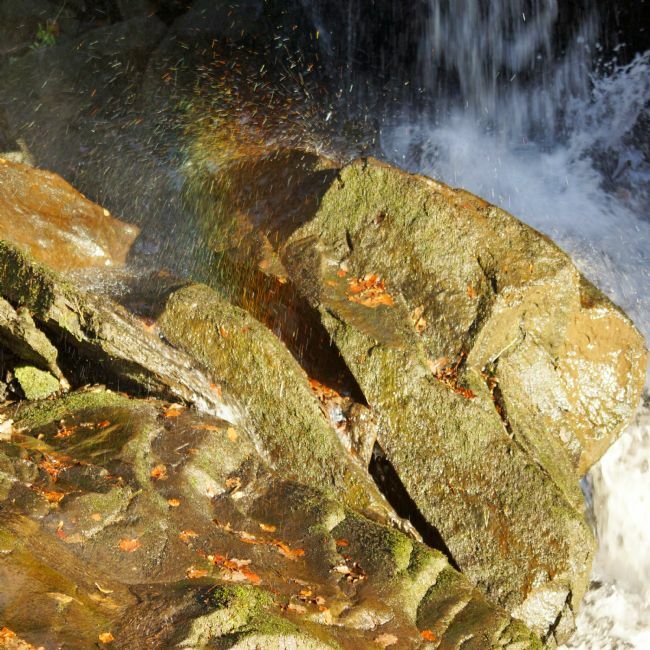 Splashing droplets of water appear to have a rainbow effect as the light shines on them. 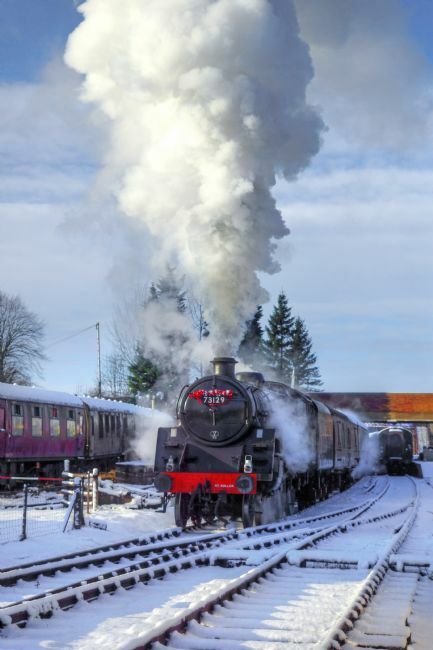 Preserved steam locomotive standard class number 73129, wearing a festive garland on her smokebox door, makes a spectacular departure from Butterley on a snowy December day. 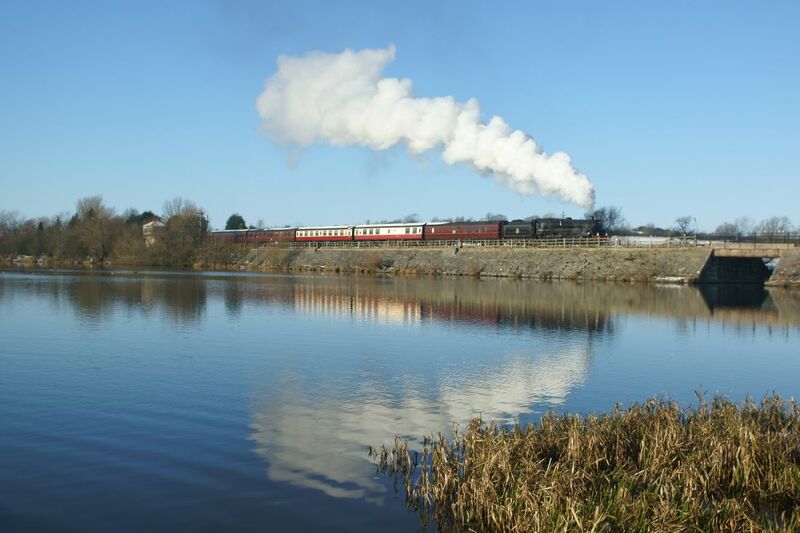 Preserved steam locomotive standard class number 73129 casts a mirror-like reflection as it crosses Butterley Reservoir on a freezing, crisp winter's day. 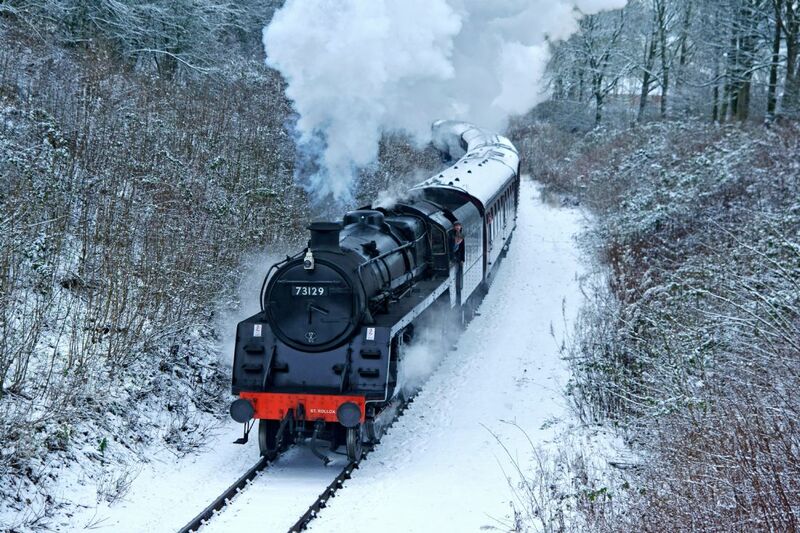 Preserved steam locomotive standard class number 73129 powers through a snowy countryside on a freezing January day. The famous red and white striped cliffs at Hunstanton are caused by layers of different coloured rock, namely carrstone and chalk. 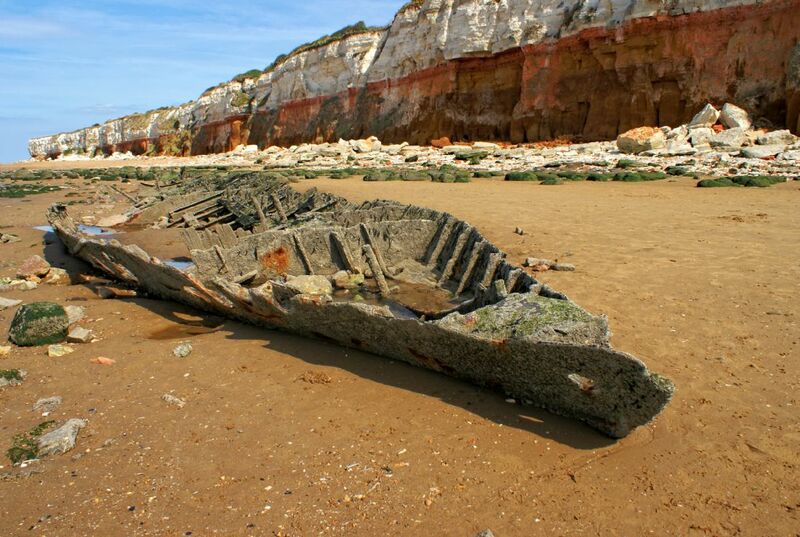 Cliffs and boat skeleton at Hunstanton, Norfolk. 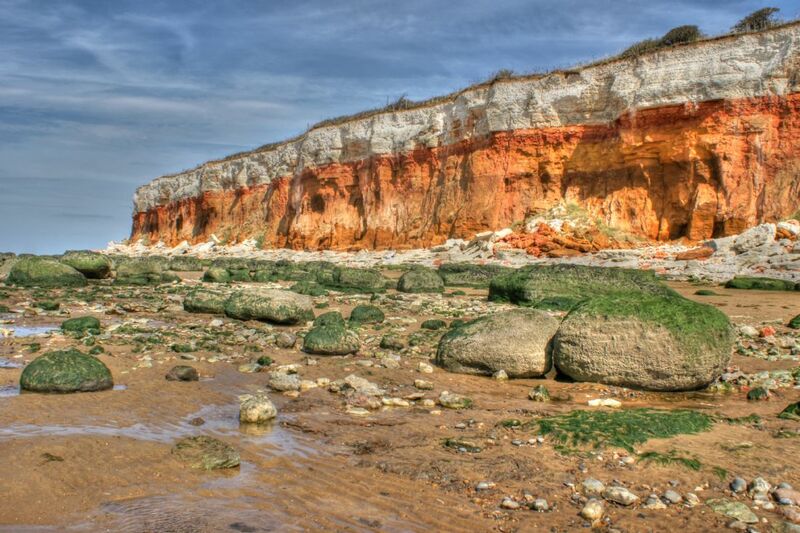 The famous red and white striped cliffs at Hunstanton, and a boat skeleton on the beach. 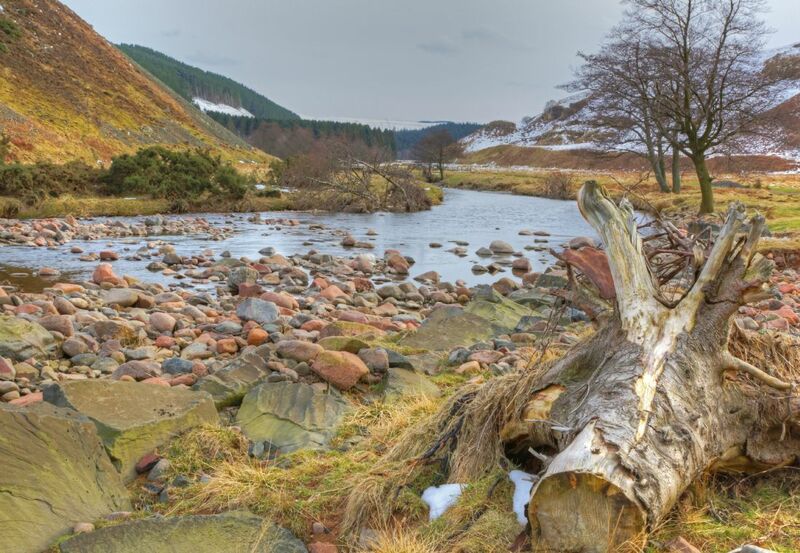 As the last of the winter snow is disappearing, the River Breamish flows peacefully through the Breamish Valley in Northumberland. Image taken at dusk of preserved steam locomotive 46233 Duchess Of Sutherland in an advanced state of preparation. 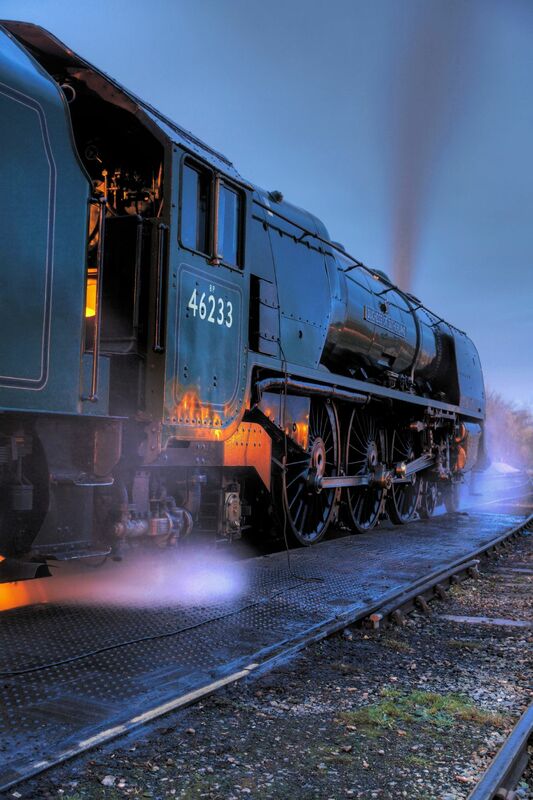 Early evening shot of preserved steam locomotive 46233 Duchess Of Sutherland ready for departure. 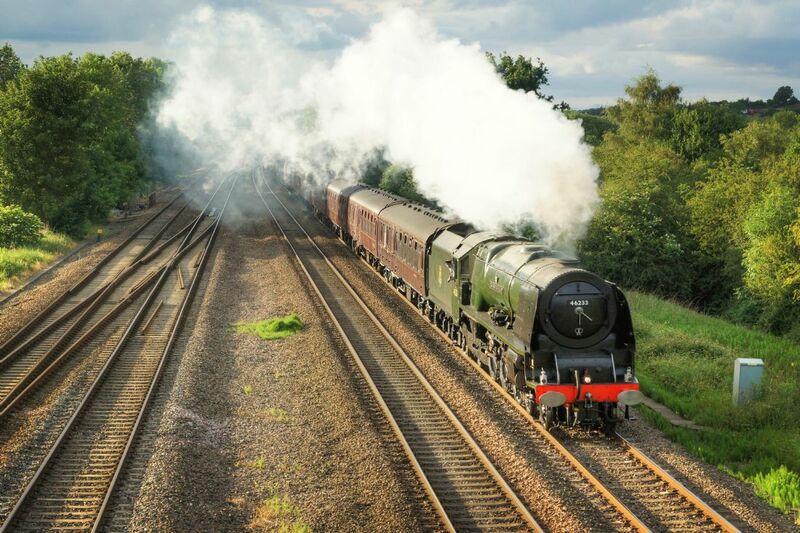 Preserved steam locomotive 46233 Duchess Of Sutherland at speed on a beautiful summer's evening near Chesterfield, Derbyshire. 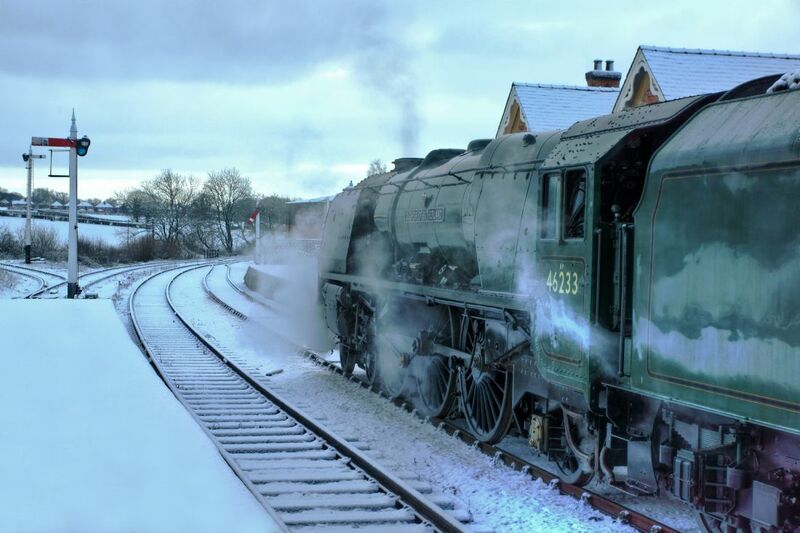 Preserved steam locomotive 46233 Duchess Of Sutherland pictured on a snowy winter day. 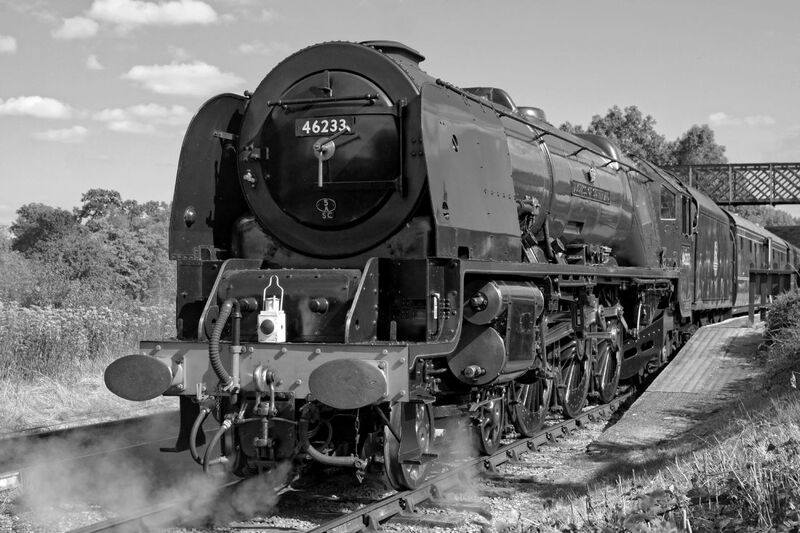 Black and white image of preserved steam locomotive 46233 Duchess Of Sutherland. 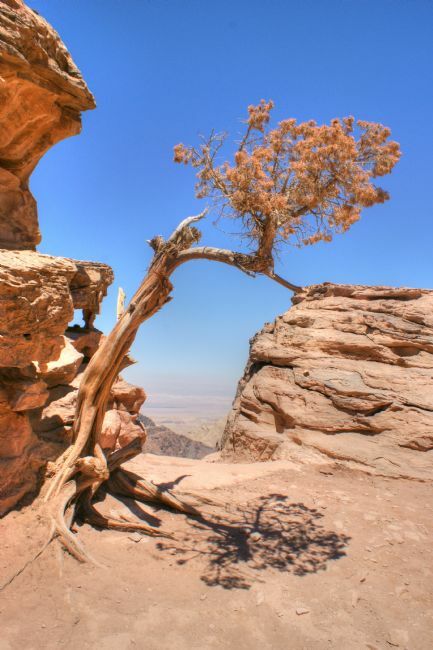 A gnarled and dried up tree casts a shadow in the blistering heat of the Jordanian desert. Preserved steam locomotive class N2, number 1744. 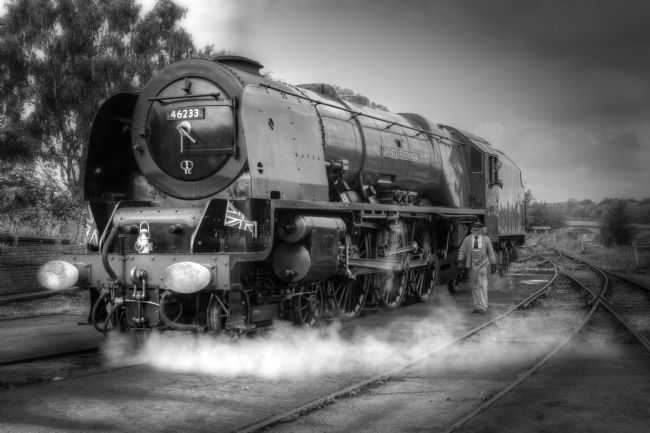 With selective colouring. 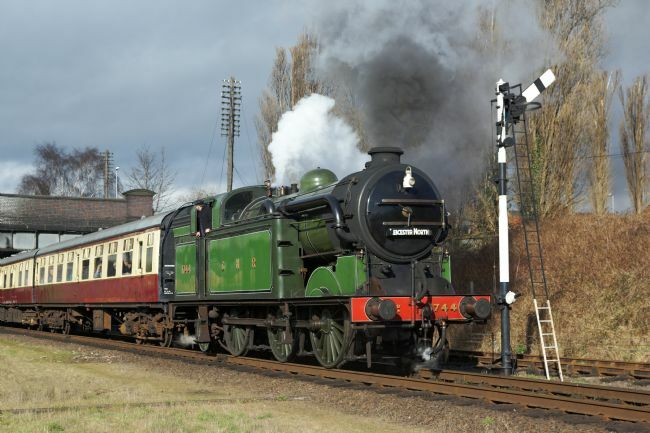 Preserved steam locomotive class N2, number 1744. 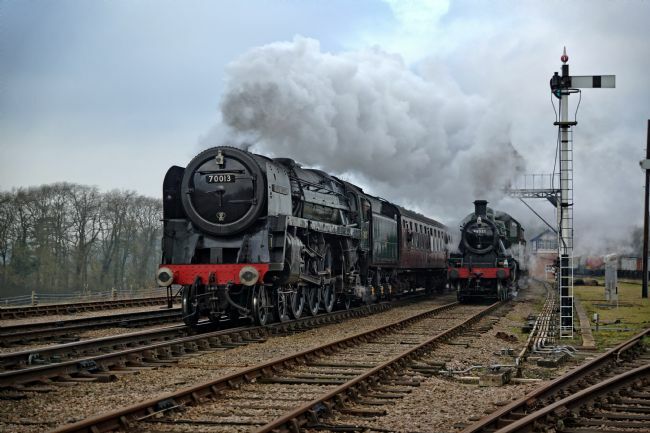 Preserved steam locomotive Britannia class pacific 70013 Oliver Cromwell. 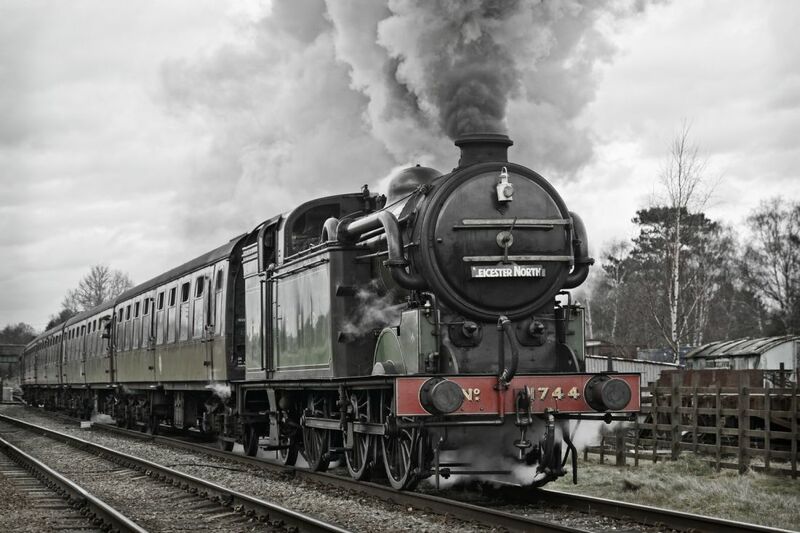 70013 is famous for working the last scheduled steam hauled service on British Railway, 11th August 1968. Black and white image of preserved steam locomotive 46521 in the Leicestershire countryside. 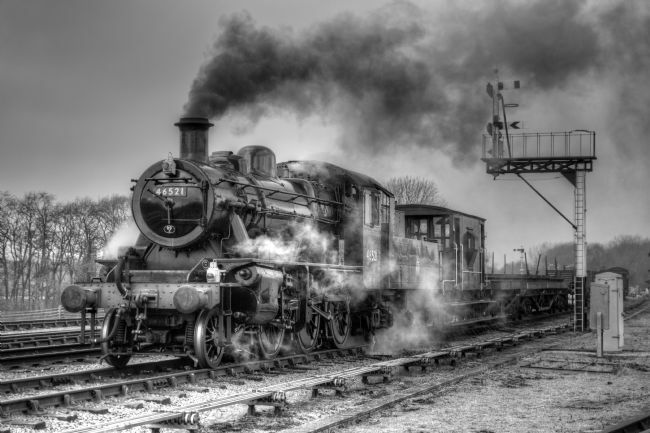 Black and white image of preserved steam locomotive 46521 on a freight train. 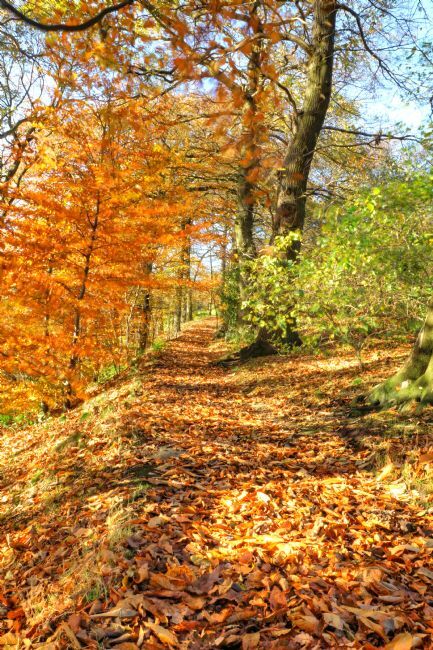 Autumn colour near Calver, Derbyshire. 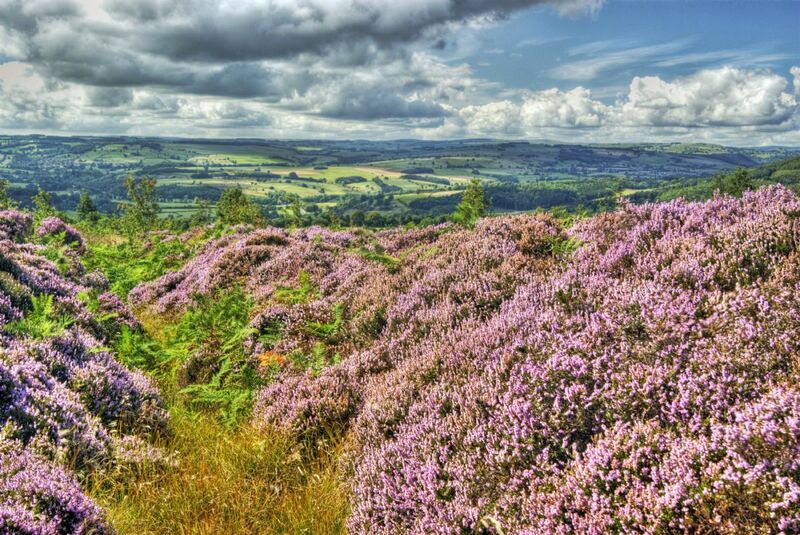 During late summer and early autumn the moorlands of Derbyshire are covered in heather. 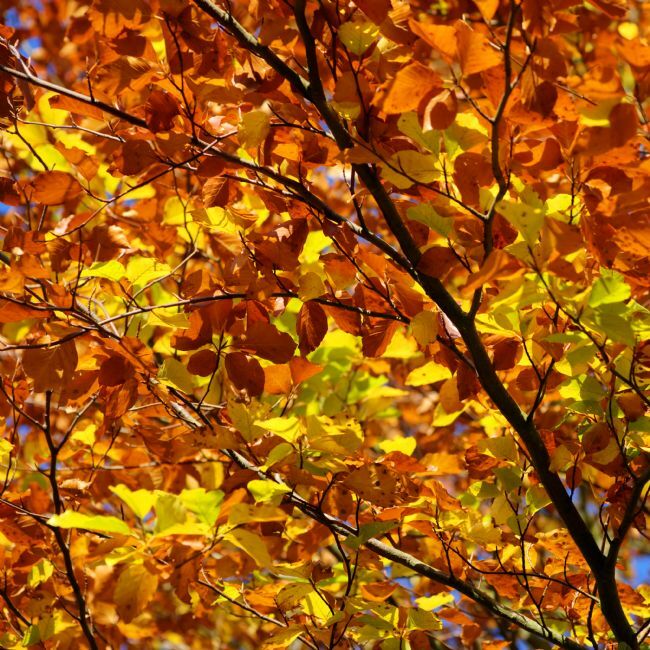 Close up of vivid autumn gold colours. Bare branches seem to be reaching out to the autumn foliage of other branches.